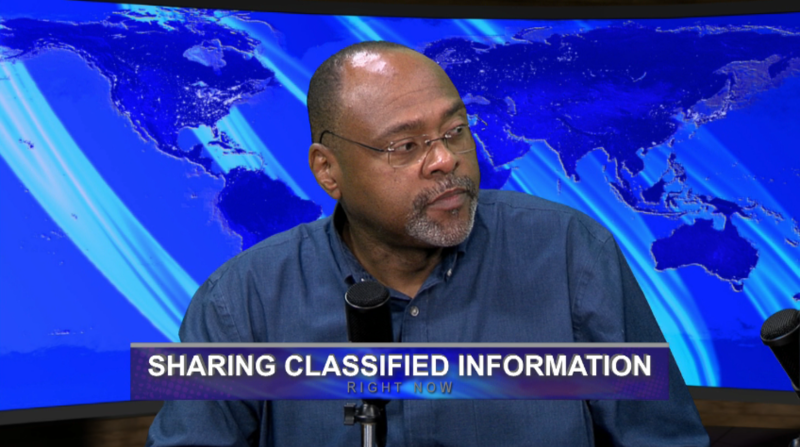 Views of the News: Did Trump Give Russians Classified Information? The Washington Post reports that President Donald Trump shared classified intelligence with a Russian envoy during a meeting in the Oval Office last week. 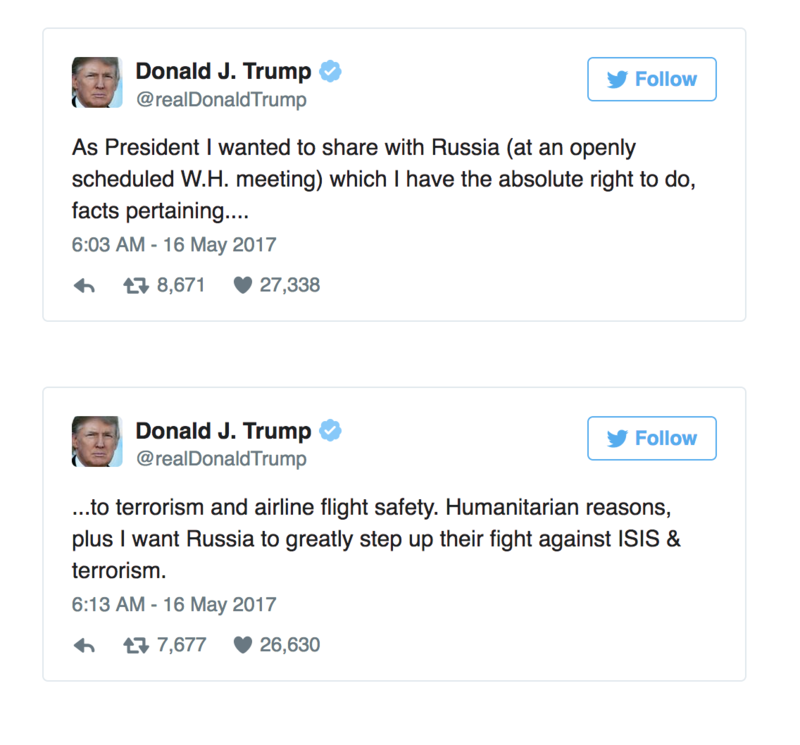 The Trump administration denies the report – while the president is tweeted to the contrary. Where’s the truth? Also, the Chicago Tribune’s parent company makes a play for the Sun-Times, a Colorado law exposes journalists voting habits, and a story of modern-day slavery in the United States. From the Missouri School of Journalism professors Amy Simons, Earnest Perry and Mike McKean: Views of the News.